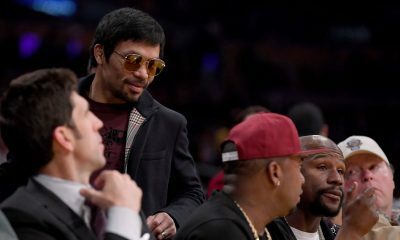 One of the most accomplished boxers of all time, Manny Pacquiao won titles in multiple weight divisions and earned the title “Fighter of the Decade” in the 2000s. 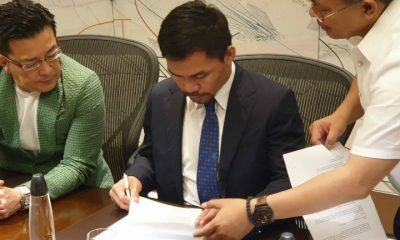 He collected several fighter of the year awards, was part of a record-breaking pay-per-view, and between all of that he also had time to record music and work as a politician in the Philippines. What may be most impressive about all that was Pacquiao’s humble beginnings. Born on December 17, 1978 in Kibawe, Bukidnon, Philippines, he grew up very poor and left home when he was just 14. Living on the streets, he eventually got free room and board when he made the Philippine national amateur boxing team. He built up an amateur record of 60-4, but decided to turn professional after the death of a friend of his. Weighing only 98 pounds, he needed to put rocks in his pocket just so he could weigh in high enough to fight in the minimumweight division. 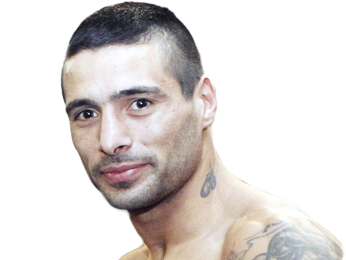 He made his debut on January 22, 1995 and defeated Edmun Enting Ignacio by unanimous decision after four rounds. 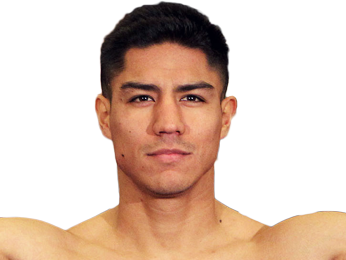 Fighting in the Philippines, he quickly became a fan favorite because of his aggressive, high-octane fighting style. That did get him into trouble in his 12th fight, as he was knocked out by Rustico Torrecampo in the third round. 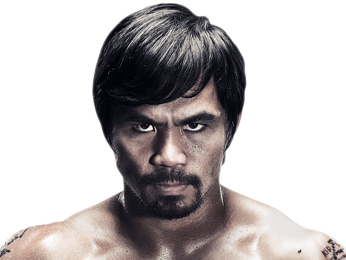 One thing about Manny Pacquiao, though, is that he always had mental toughness and didn’t let defeat get him down. He came back less than three months later and got back to his winning ways, putting together another long streak of victories. On June 26, 1997 he won his first belt, the OPBF flyweight title with a fifth-round KO against Chokchai Chockvivat. Four fights later, he took on Chatchai Sasakul and won the WBC and lineal flyweight titles. 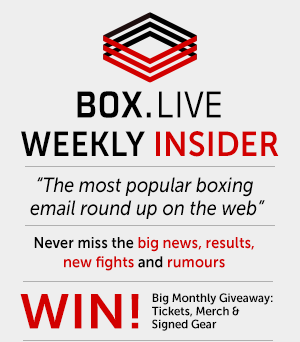 Although he lost his lineal flyweight title by third-round TKO against Medgoen Singsurat, he got another title shot in his next fight, this one for the WBC International super bantamweight title, and he knocked out Reynante Jamili in the second round. 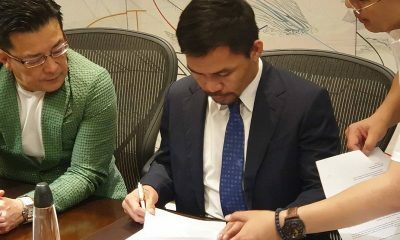 After building up an impressive record of 37-2-1, Pacquiao had one of his most impressive performances when he fought Marco Antonio Barrera for The Ring and lineal featherweight titles on November 15, 2003. 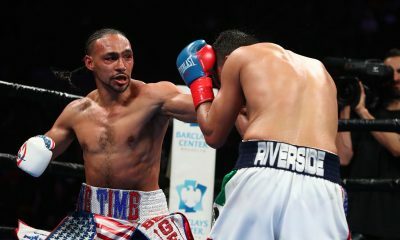 In a stunning performance, he showed that he still had his trademark punching power at a higher weight class, as he stopped Barrera by TKO in the 11th round. 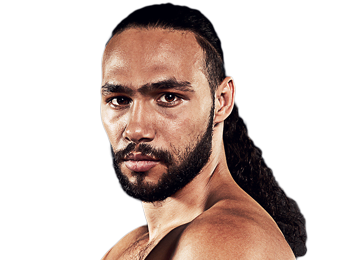 His next fight was against the man who would become his biggest rival, Juan Manuel Marquez. In a classic battle, he came out strong and knocked Marquez down three times in the very first round. However, the Mexican fighter rallied and utilized his excellent counterpunching skills. 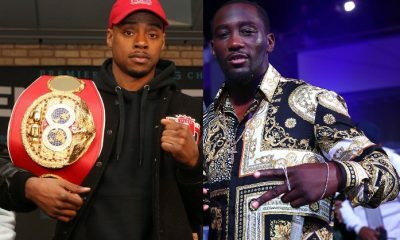 At the end of 12 rounds, the fight was ruled a draw. 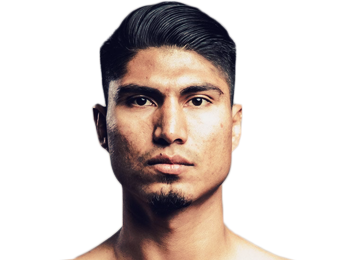 After a fourth-round TKO victory in his next fight, he took on another skilled Mexican fighter in Erik Morales, who defeated him by unanimous decision after 12 rounds of action. He returned to defeat Hector Velazquez by sixth round TKO to set up a rematch with Morales, and this time he emerged the victor, battering Morales on his way to 10th-round TKO. The two fought their rubber match on November 18, 2006, and he performed even better this time around, knocking out Morales in round three. 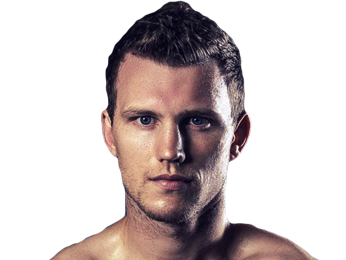 With another two impressive victories, he got another shot at Marquez on March 15, 2008. This fight was for the WBC, The Ring and lineal super featherweight titles. In another close and controversial fight, the Filipino boxer prevailed by split decision. In his next fight, he went up to lightweight and won the WBC title with a ninth-round TKO over David Diaz. Manny Pacquiao had improved significantly as a fighter, particularly since he started training with Freddie Roach. 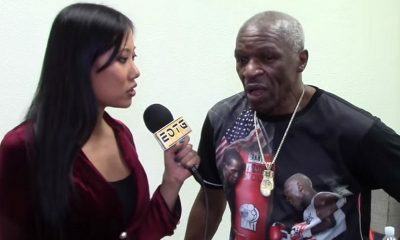 The veteran trainer sharpened up his punches, in particular his right hook, which the trainer called “Manila Ice.” He was becoming more of a boxer-puncher than a swarmer, and in his next two fights, he would emerge as a true superstar. First, he took on Oscar De La Hoya. In one of the most impressive performances of his career, he dismantled the Mexican legend from start to finish, landing punches from seemingly every angle until a corner stoppage in round eight. 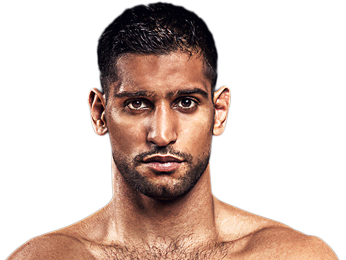 He followed that up with an absolutely brutal KO over the tough British fighter Ricky Hatton, who he put to sleep with a picture-perfect left hand in the second round, winning the IBO, The Ring and lineal light welterweight titles in the process. He continued his dominance across different weight classes by winning the WBO welterweight title when he defeated Miguel Cotto on November 14, 2009. After a title defense against Joshua Clottey, he went up to super welterweight and won the WBC belt with a 12-round unanimous decision over Antonio Margarito. 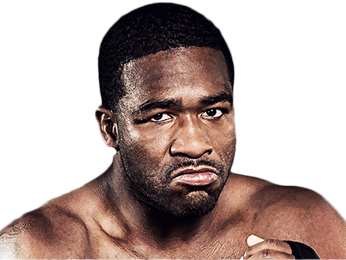 He defended the title twice – first against Shane Mosley, and then in a fight against his old rival Marquez on November 12, 2011. The fight against Marquez was once again very close, and he pulled out a majority decision in a bout some feel he had lost. 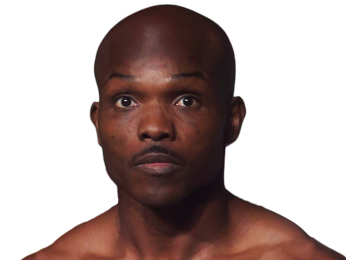 He was upset by Timothy Bradley on June 9, 2012, losing a split decision that most thought he had won. He then had a fourth fight against Marquez, and in a violent, back-and-forth fight, the Mexican fighter finally emerged victorious when he brutally knocked Pacquiao out in the sixth round. 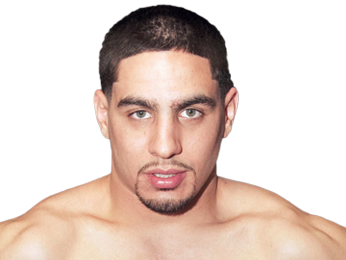 After some time off, he came back on November 24, 2013 to defeat Brandon Rios, and then got revenge against Bradley with a 12-round unanimous decision win. 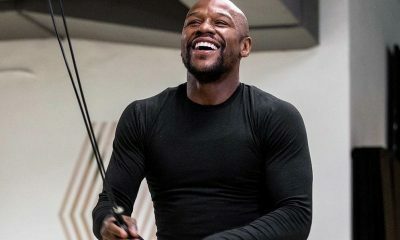 Another decision victory against Chris Algieri set up a super fight with one of the all-time greats in Floyd Mayweather Jr. 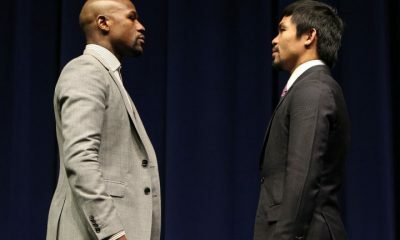 The fight between the two boxing legends destroyed the pay-per-view record with 4.6-million buys, earning Pacquiao well over $100 million. However, the fight itself turned out to be slow and resulted in many disappointed viewers. The Filipino fighter didn’t have much luck catching Mayweather save a few bursts of action here and there, and he ended up on the losing end of a unanimous decision. 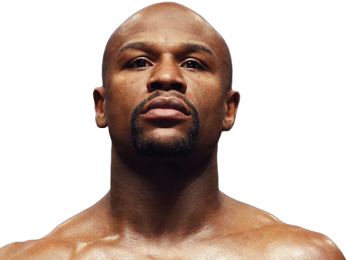 He would bounce back by beating Bradley again by unanimous decision in their rubber match. Sorry, no fights sheduled for Manny Pacquiao at the moment, check potential opponents & fights below. Sorry, we couldn’t find any ticket details for Manny Pacquiao at the moment.